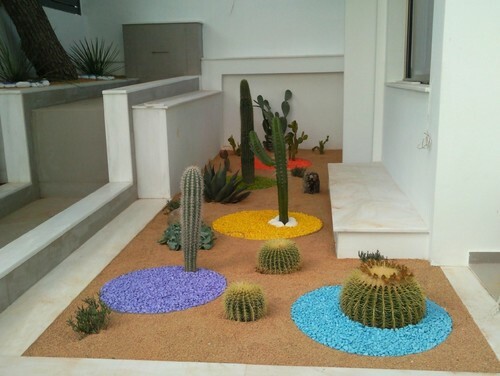 Cacti are very useful plant for landscaping. They are hardy, do not require much maintenance and grow in many different climatic conditions. 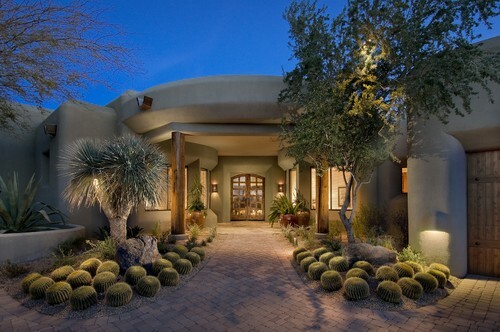 They also come in a variety of shapes and sizes making them nice accent plants in a landscape design. 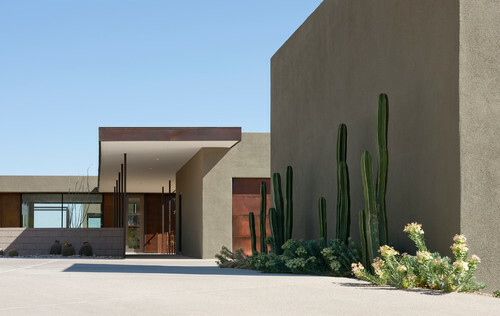 Browse these beautiful examples of landscaping with cacti and see how unique a landscape design can be. A beautiful example of cacti being used as living fence. 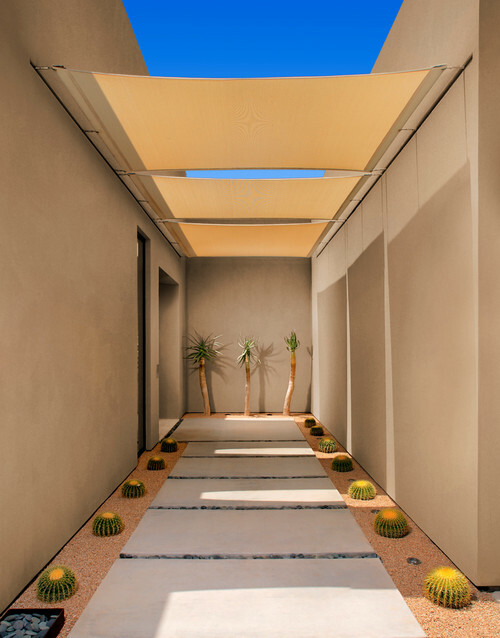 Modern Exterior by Phoenix Design-Build Firms the construction zone, ltd.
Cacti can be used to fill empty spaces along pathways. 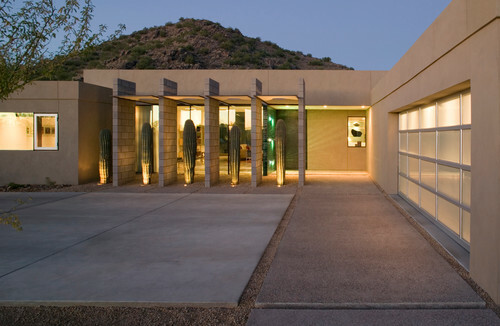 Cacti can be used as a design element to cover boring walls. 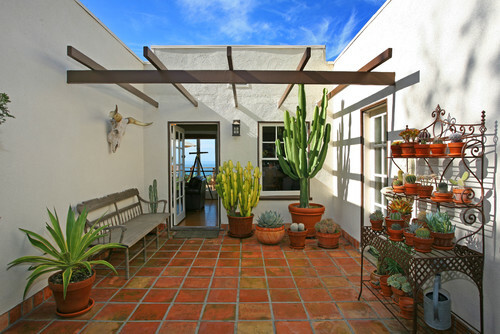 Potted cacti make nice accent plants in small landscaping schemes. 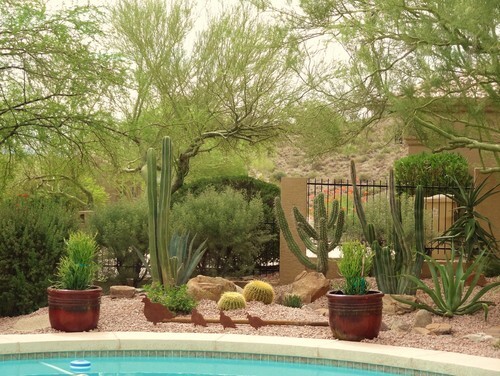 You can also use potted cacti in larger landscape schemes. A beautiful example of cacti being used as border plants. 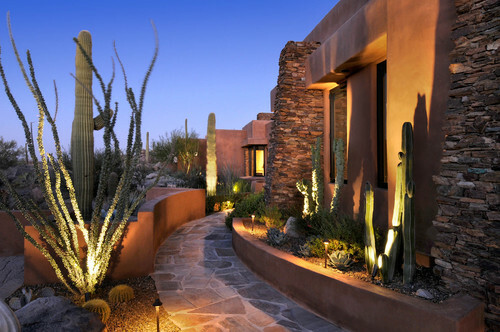 Tall cacti can add a vertical angle in tight spaces. 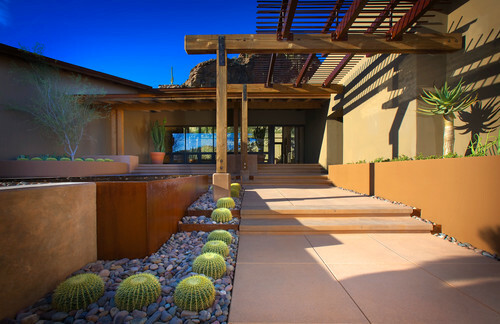 Contemporary Landscape by Tucson General Contractors Process Design Build, L.L.C. Another use of cacti as border plants. Most cacti can be grouped together to make a nice rock garden.